Kids don’t always have to be reading chapter books to build good reading skills. Mr. Star Wars and Miss Priss enjoy reading magazines targeted at elementary aged children, and we have a few subscriptions delivered to our house monthly. We particularly like the National Geographic Kids, but we like Muse and Spider as well. When we finish reading at home, I donate the magazines to my classroom library. 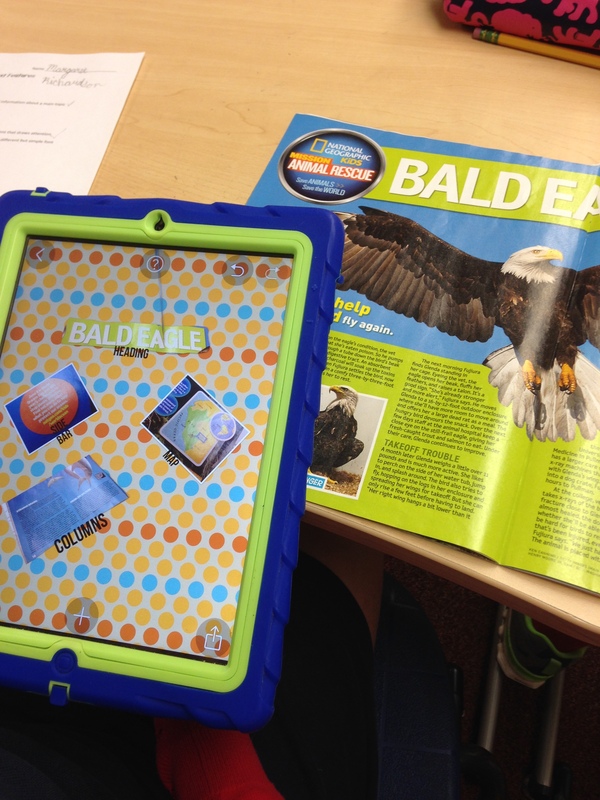 Recently, my fourth grade students and I worked on several activities to reinforce better non-fiction reading and expository writing skills using the magazine text features for guidelines. 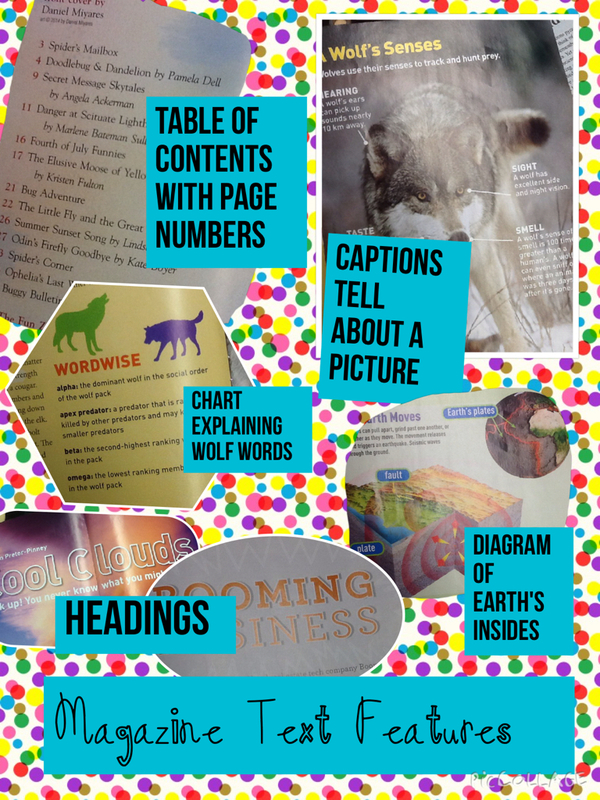 Standard non-fiction text features like captions, tables, sub-headings, and sidebars are great ways for students to clue in on the main idea of what they are about to read. If students have a prediction about the general topic in their reading, they will anticipate certain vocabulary and ideas, and their reading will be more accurate. 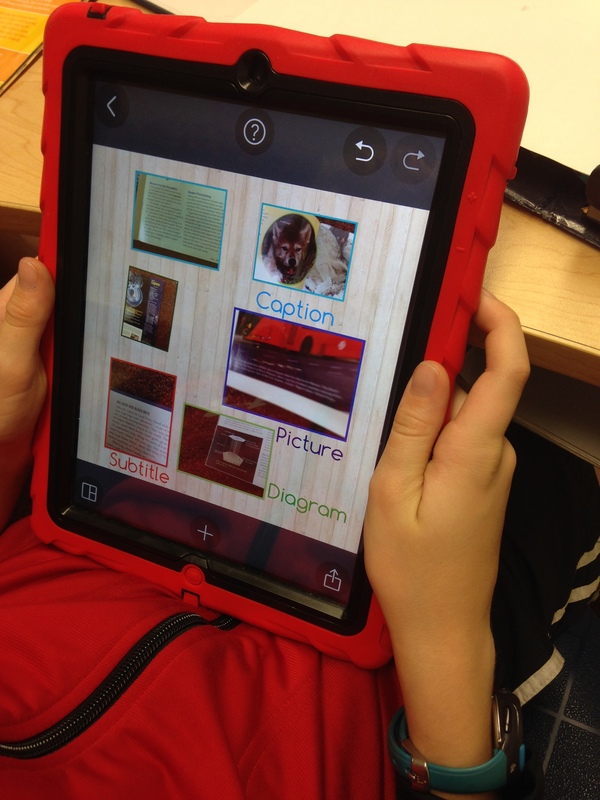 We completed a fun iPad activity where students went on a text feature scavenger hunt. I gave each student 3-4 magazines to peruse and a Magazine Text Features Definition List. When the students located one of the text features, they snapped a picture. Once they had at least 7 different examples, they pulled the pictures into a PicCollage and labeled their images. Reluctant readers often do very well with the short articles and images you find in magazines particularly if the magazine focuses on a specific interest of the child. Help your reader clue into the common features of magazines and build those reading skills. I spend a lot of time in the summer reading (even more) kid lit. I am always on the hunt for books I can use in my classroom. I have a core group of novels that I teach each year, but I like to rotate one or two out of the line-up and bring in something fresh. This year, I am adding The One and Only Ivan by Katherine Applegate. 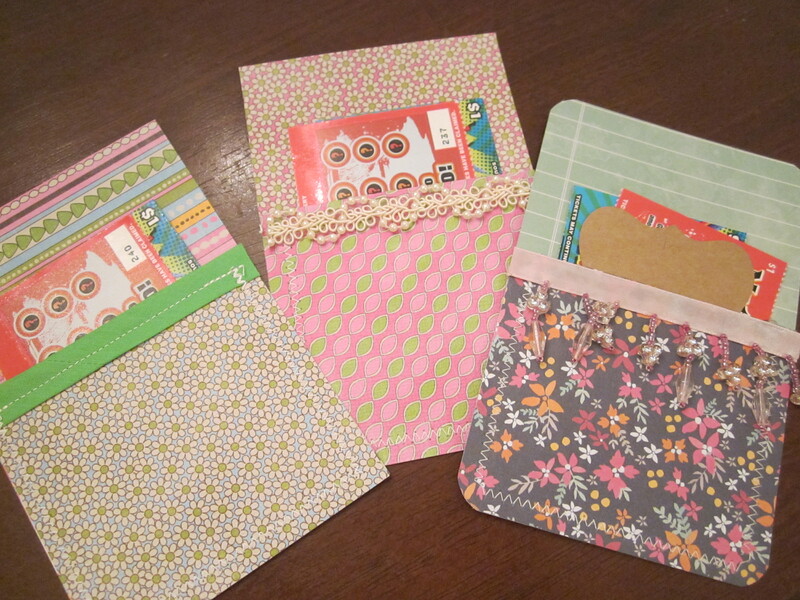 I have spent the past week designing new materials to use with my students. While there are some materials I like to have for all novels I teach (chapter vocabulary lists and a character chart), I pretty much start from scratch every time I design a unit so that the activities are unique to that specific novel. Developing the ideas and wrapping layers of language skills into a unit of study are probably my favorite part of teaching. I read lots of books for pleasure until I find one that catches my interest. Once I choose a book I would like to teach, I read the book a second time and make notes. I circle key words, write notes and questions in the margin, underline important quotes, put stars next to interesting passages, and jot activity ideas at the bottom of the page. Next, I set up my basic handouts that I use in every novel unit. I always add chapter vocabulary, and I always have a character chart of some kind. After that, I often implement an ongoing task. I call this an anchor activity. Students might have to find figurative language in each chapter, write a summary “gist” statement after completing each chapter, or re-tell the chapter from the point of view of one character. I add in activities that are unique to the themes, story, and writing style of the book. For The One and Only Ivan, students recreate the “puzzle” drawing Ivan paints with his message to save Ruby, the baby elephant. Based on evidence from the text, students draw and color their version of Ivan’s masterpiece. They cut their drawing into pieces, and a partner has to reassemble the drawing just like the character, Julia, did in the story. I want to keep the flow of the story going, so I won’t plan for these unique activities at the end of every chapter; I sprinkle them throughout the book. I also like to incorporate at least one non-fiction reading selection that supplements events in the story. In the Ivan story, students get to compare the book version of Ivan to the real Ivan who lived at Zoo Atlanta after spending 27 years in a glass enclosure at a mall. Typically, the first year I teach a book, I am creating the items I need the night before I will use them with the students. Thanks to the TpT Seller Challenge, I had motivation to get a head start on my new novel for this school year. I also had a great editing buddy, DocRunning, who offered great suggestions for improvements. We are pausing for a short commercial break. I am participating in a summer teacher challenge of sorts. Our first task was to update teacher materials that needed a fresh coat of paint, so to speak. I try to refresh most of my materials each year while teaching, so the next year’s class gets something different. 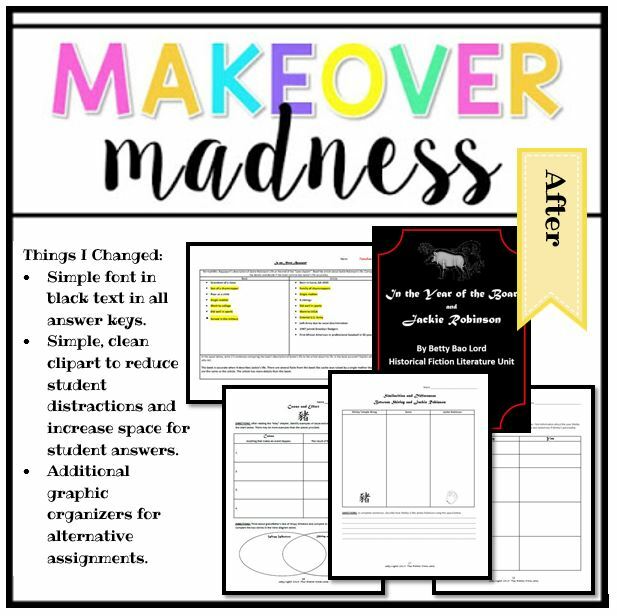 For all of my makeover ideas for teacher units, visit the Teacher Tools links. 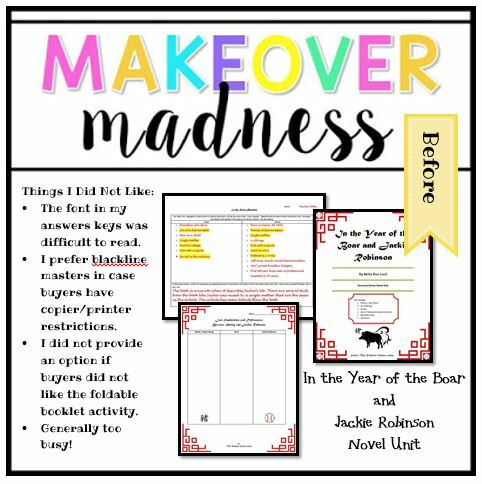 To get a quick peak at how I revamped my final novel unit of the year, see the snapshots below. 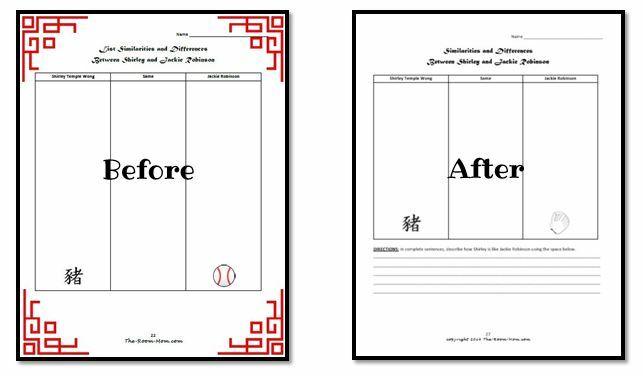 Click In the Year of the Boar and Jackie Robinson to see the complete teacher materials. 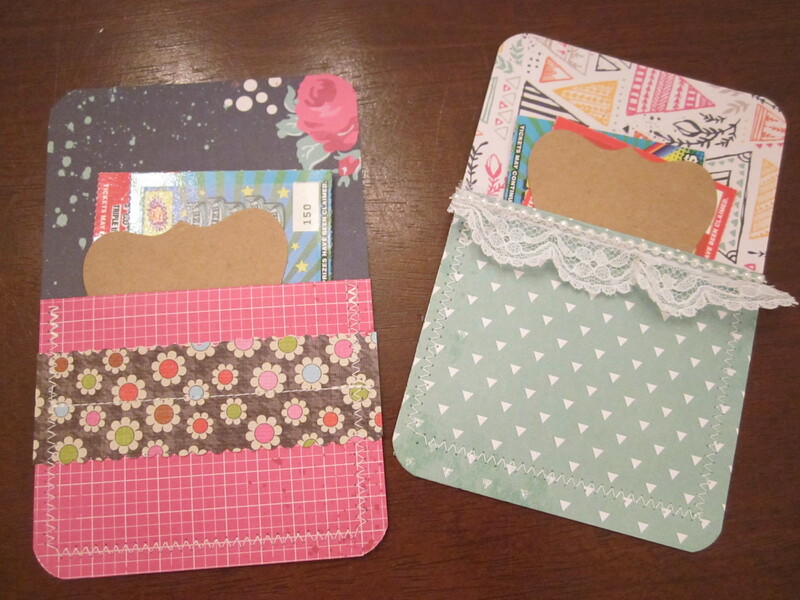 Not too long ago, I found pictures of Gift Holding Cards made with scrapbook paper. I filed the idea away knowing I could do something along the same lines in the near future. Miss Priss and Mr. Star Wars wanted to give scratch off lottery tickets as end of year teacher gifts again (mostly because they know they get to scratch any leftovers), and I have spent three days engineering my own gift holding cards to hold the lottery tickets. I used scrapbook paper and located all of the various trim, ribbon, sequins, and embellishments I have from American Girl projects. 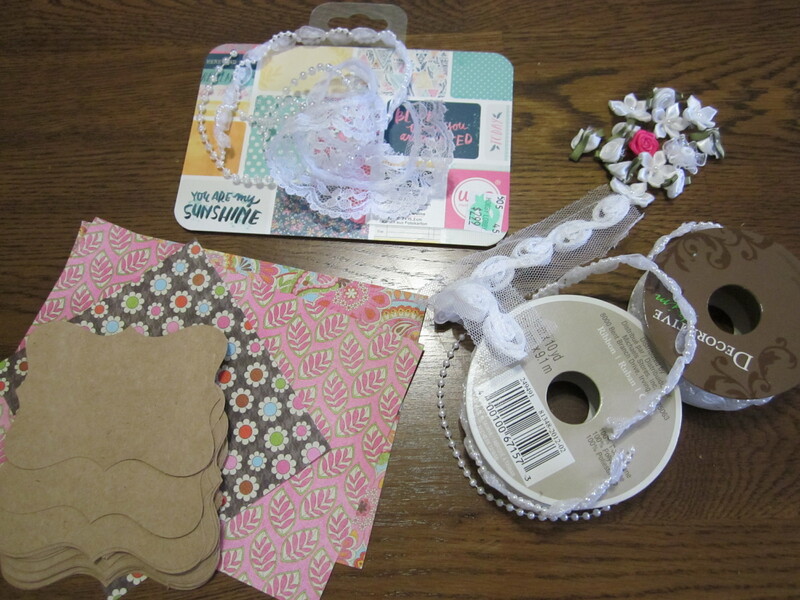 I dug out craft scissors with the decorative edges and my fancy hole punchers. 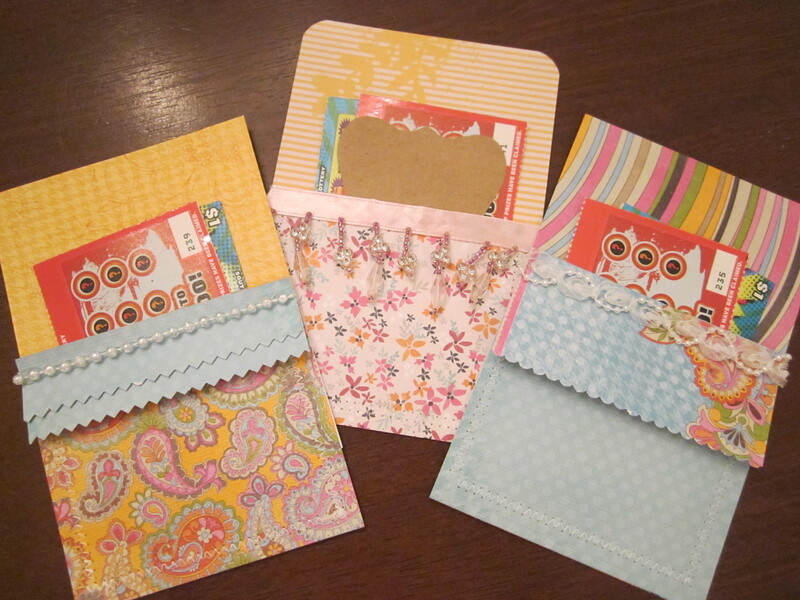 You can really use any kind of decorative materials you have on hand (stamps, stickers…). 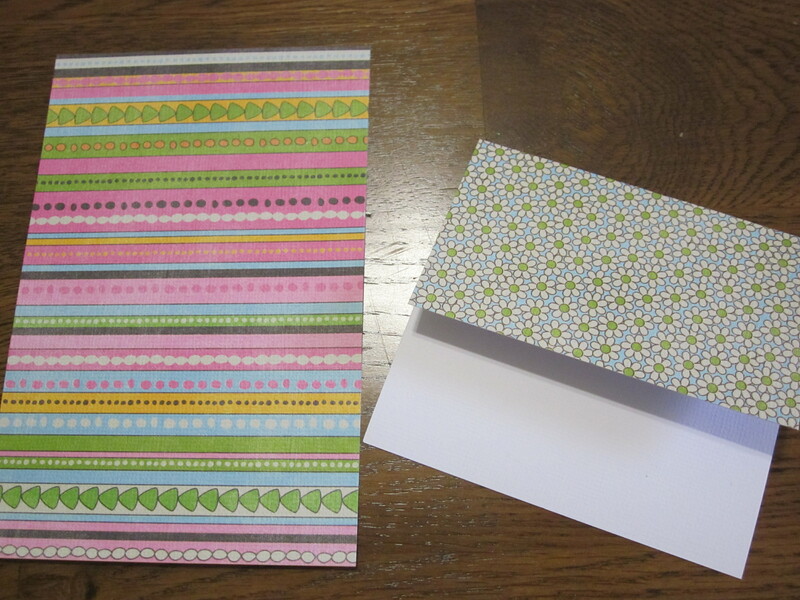 Cut two coordinating pieces of paper to 4″ x 6″. Fold one piece over about 2/3 of the way along the 4″ side and press firmly to crease. I first sewed the folded piece and any front trim together along the folded edge before attaching to the back piece. I then stacked the two pieces together, lining up the edges, and sewed around the outside to attach the folded piece of paper to the back leaving the top of the pocket open. If you don’t sew, double sided adhesive roller tape along the edges would work too, but I must tell you, sewing paper is super fun. 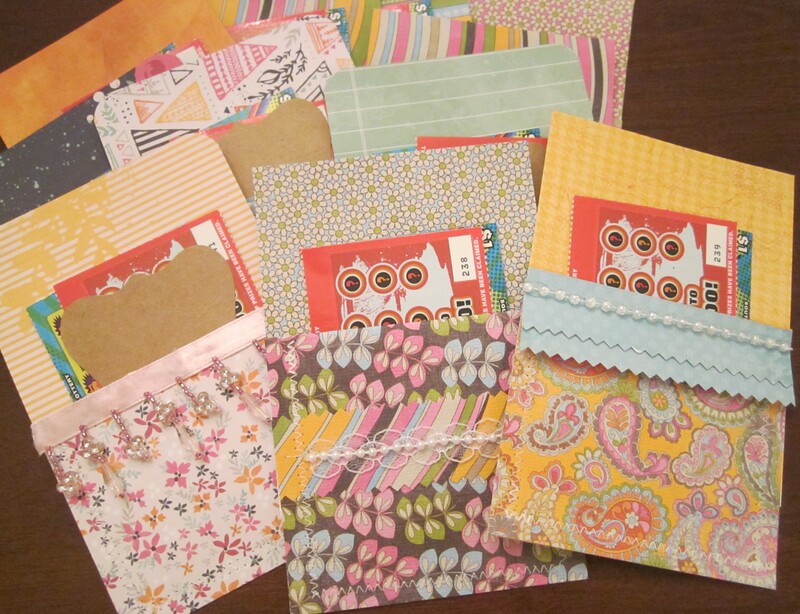 We filled our gift pockets with the lottery tickets and slipped a small handwritten note in the front of the pocket. 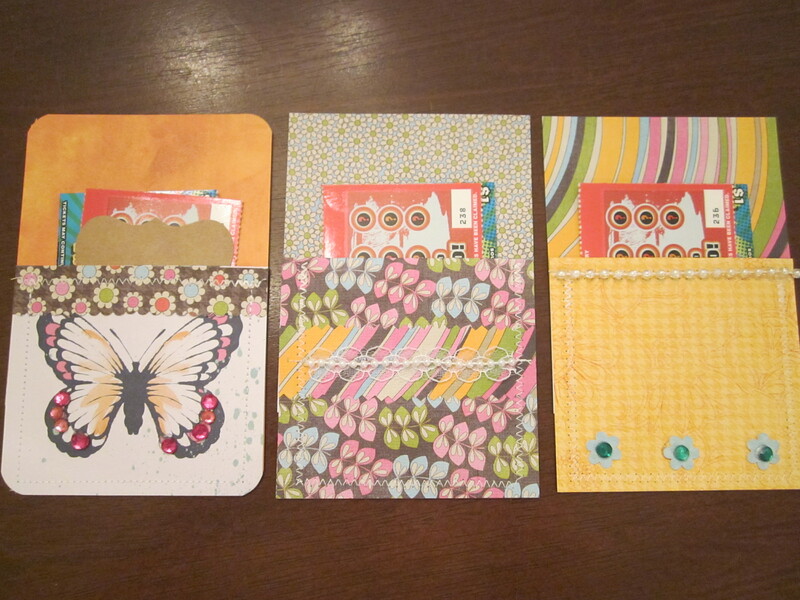 The pockets also fit gift cards. I think they would be a pretty way to deliver a thoughtful note too. The Original Blog Post with the pocket idea had single fancy tea bags in the pocket. 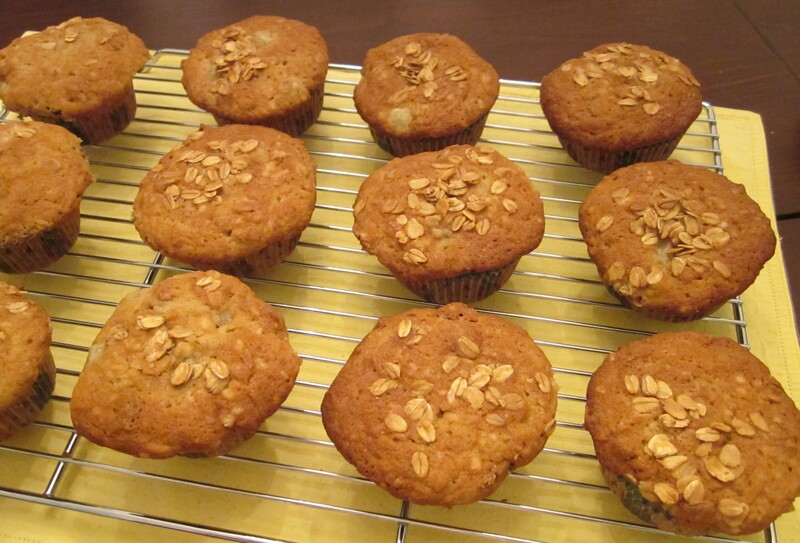 These muffins taste the best fresh out of the oven, but they are still mighty delicious the next day. Ina Garten’s Recipe includes whole milk, granola, coconut, and walnuts. I used buttermilk in place of the whole milk and replaced the walnuts with pecans because it saved me a trip to the grocery store. 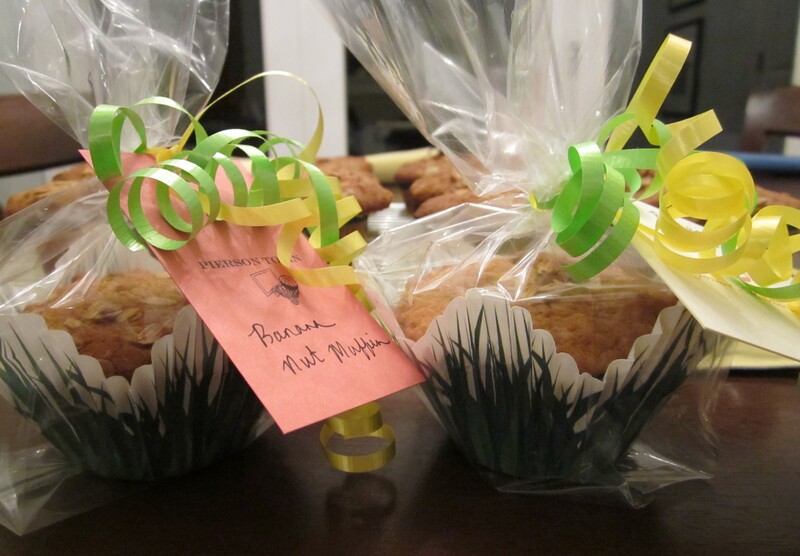 The muffins are baked in cupcake liners, but after the muffins cooled, I placed each muffin inside a Specialty Wilton Cupcake Liner that has tall, scalloped sides. The large liner protects the muffin inside the clear bag. 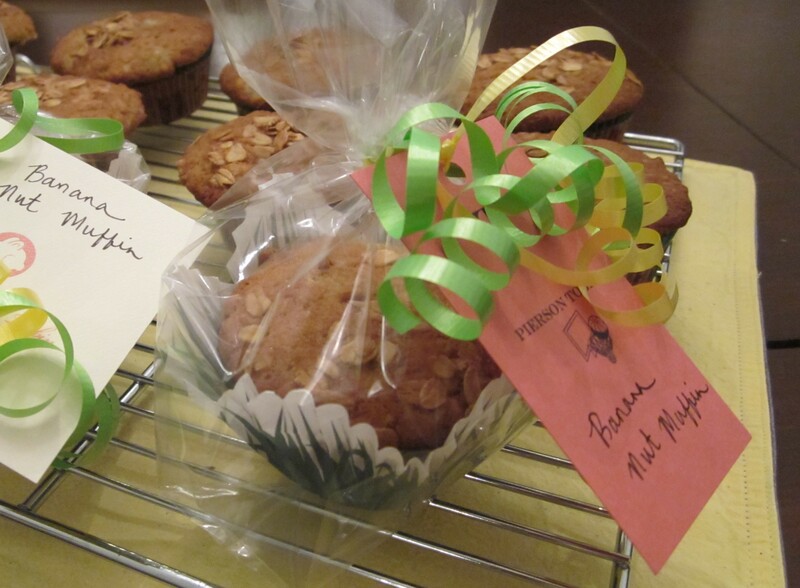 I tied the bags with curly ribbon and added gift enclosure cards with a handwritten label. 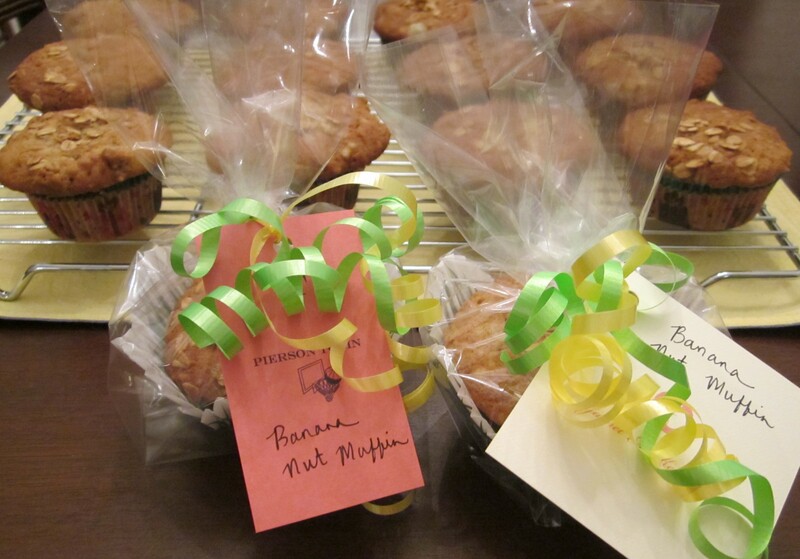 We arrived at school early and put the treats on each teacher’s desk for a breakfast surprise.